This will bless your God-given life experience and end worrying about your health. Low energy and chronic fatigue are warning signs regarding much more serious health problems occurring in your body. This includes diabetes, heart disease, poor circulation, obesity, hypertension, bone loss, and many more. Low energy is your body’s expression of crying for help. You may think low energy is a normal sign of aging. IT IS NOT! It is your body’s way of telling you something is wrong. 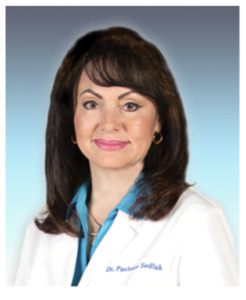 You may feel you have to live with the tiredness and distress that accompanies chronic ailments. 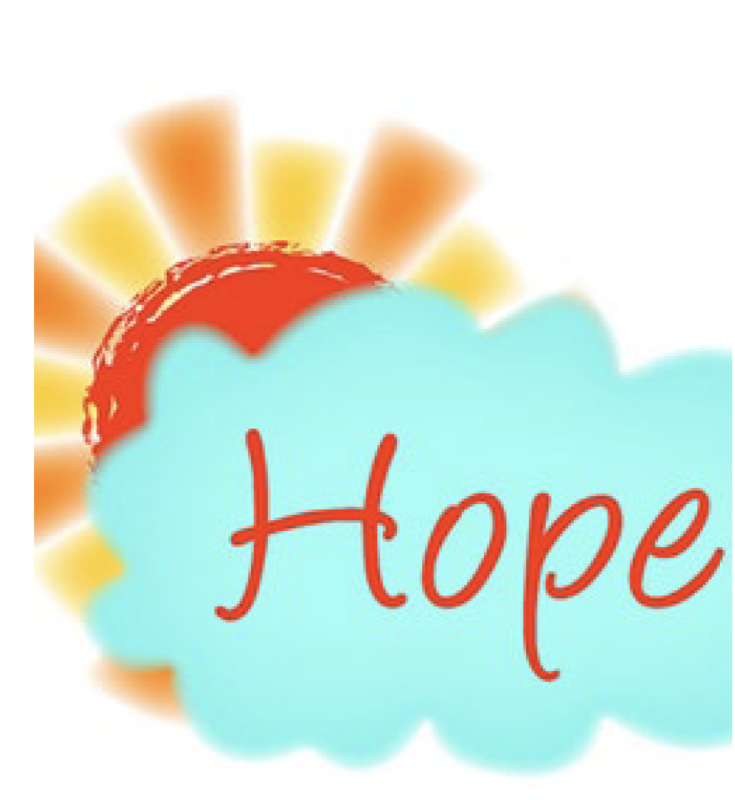 The truth is there is great hope to prevent and overcome almost every chronic disease. Chronic diseases are on the rise. This greatly saddens me because this doesn’t have to occur. Millions of people are suffering needlessly. Are you one of them? There are serious health implications that can occur if you don’t make changes immediately. I say this to motivate you to take action NOW! In the last few decades I’ve helped thousands of people overcome low energy. But more importantly, I’ve helped my patients get to the underlying causes of their low energy and even bigger health problems. I’ve been blessed watching people as their lives changed from constant illness and weariness to experiencing rejuvenation, therefore enjoying and living their God-given life the way it was meant to be. 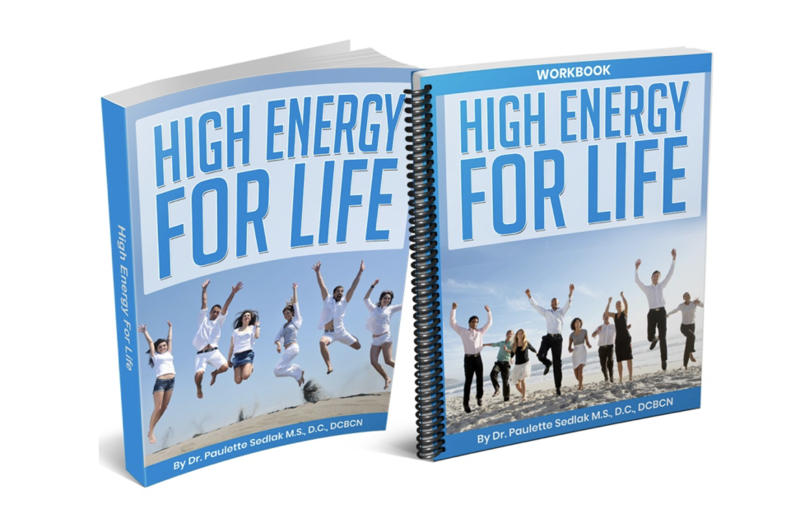 Then the High Energy for Life Blueprint is for YOU! I have created a program that addresses several core elements of health that must be addressed to defend against chronic ailments that drain your energy. The High Energy for Life Blueprint will guide you through vital aspects of health that must be established and will then increase the energy of your cells regardless of your present health condition. This information is huge for transforming and developing your cells into power house energy producers so you may be resistant to chronic diseases and much more. This blueprint is designed to easily walk you through steps you need to take for creating energy on a cellular level. It is the energy in your cells that creates and maintains the health of every organ and system in your body. This is the key to attaining and maintaining your maximum health potential throughout your life. Actually, this information is priceless! Energy that boosts fast weight loss with lasting results without dieting! 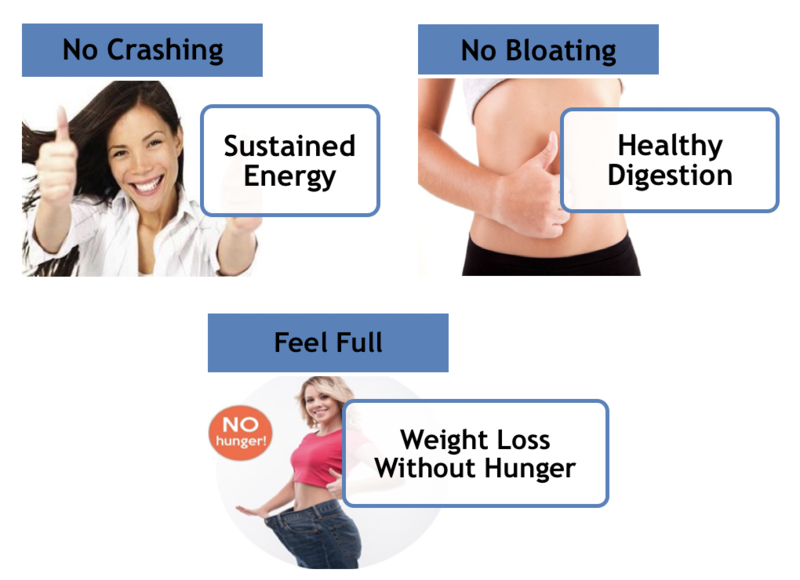 Achieve fast weight loss without hunger!!!! Most importantly, you’re going to learn the 5 fundamentals of health that must be addressed throughout your life to ensure you will consistently have energy and support disease prevention. This information is potentially a lifesaver. I urge you not to wait! You could be wasting precious time that you can’t afford to waste while your body is deteriorating due to a lack of energy in your cells, organs, and systems. The worst words I’ve heard from my patients are, “Doc, I wish I would have listened to you sooner. I should have made a better choice. Now my life is in jeopardy because of my poor health resulting from waiting to make changes in my health.” I don’t want that to happen to you. 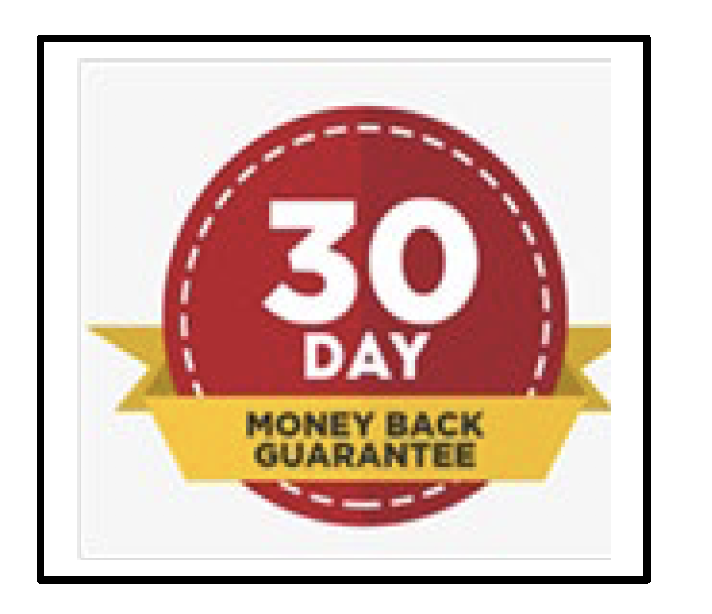 I have created a special offer for you that can only be accessed through this page. You won’t see this offer anywhere. 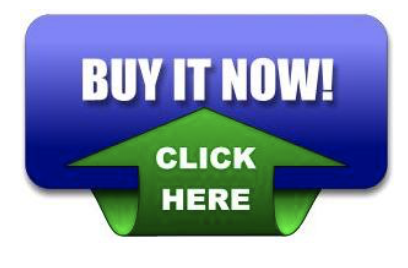 In order to get this information into your hands quickly, so you can begin making a difference in your energy and health, I have made it an easy no-brainer action for you to purchase this report. The price of the High Energy for Life Program is $97. Included in the blueprint are many of the same strategies that I have use with my patients in coaching sessions costing them thousands of dollars. The price of this report is less than a meal at an average priced restaurant. It’s less than one office visit at a doctor’s office. I’ve seen people waste thousands of dollars on things that don’t matter for their health. How much more important is your health than stuff? 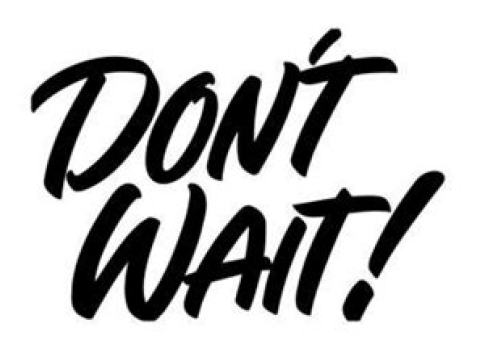 I don’t want you to wait another minute to start gaining energy. Your life is precious. You are one of a kind. This is your opportunity to be an overcomer and take charge of your health. I support you all the way. I am here for you. 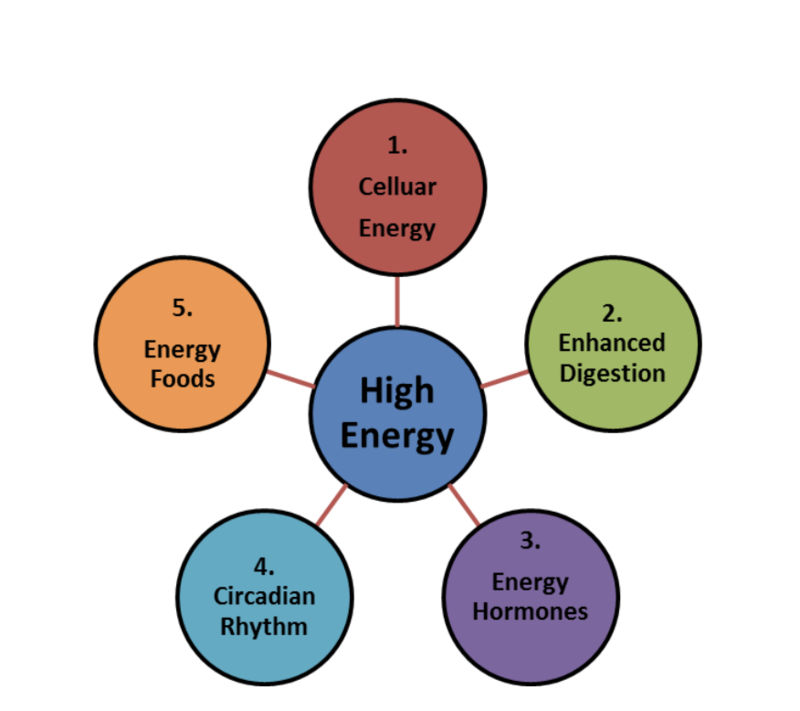 I will be giving tips to you regarding all 5 fundamentals of health that affect energy. As you begin and continue applying them you will create healthy new cells that produce an abundant amount of energy to enable change in every negative aspect of your health. You will be setting your high energy on auto-pilot by applying these health principles. Collectively they will continue to work their magic working with God’s design of your body to create your maximum energy and health potential. 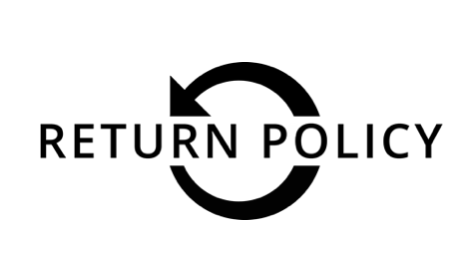 Place the 5 VITAL components of energy on auto-pilot for continual energy! A special companion workbook for your energy assignments. This will help you track your daily progress by measuring your energy WINS! Forget figuring it out on your own. It requires a lot of work, time, energy, knowledge and understanding how to apply that knowledge. I have spent my life learning and developing this wisdom. Instead tap into the asset and guidance of a board-certified nutritionist who has shown thousands of people how they can overcome chronic illnesses and restore high energy. You can spend years trying to figure out what works while your health continues to deteriorate. OR get the High Energy for Life Program and start reviving immediately. Let me help you take your best next step in becoming the healthy high energy version of you to fulfill your God-given destiny. It’s your time to make your High Energy for Life become a reality. Question: I’ve tried others things that haven’t worked in the past. How is this program different? Answer: Honestly, there’s a lot to know about how to create high energy and permanently change your health for the rest of your life. I’ve included in this program the best get-started information needed to make a quick change in your health and how you feel. The tips and strategies I’ve provided have been researched and proven to work. They can be life-changing for you. They will provide for you your best start to a new beginning for fulfilling your best God-given life. Question: Is it difficult to follow the recommendations provided in this program? Answer: The recommendations provided in this program are the bottom-line (not complicated) version of what you should do to begin changing your energy on a cellular level to create lasting energy and health. In addition, I’ve included an easy to follow checklist to keep you on track. Don’t let procrastination hold you back. This is something you need and should want; make a decision NOW. I support you. Enter Discount Code at the Checkout.